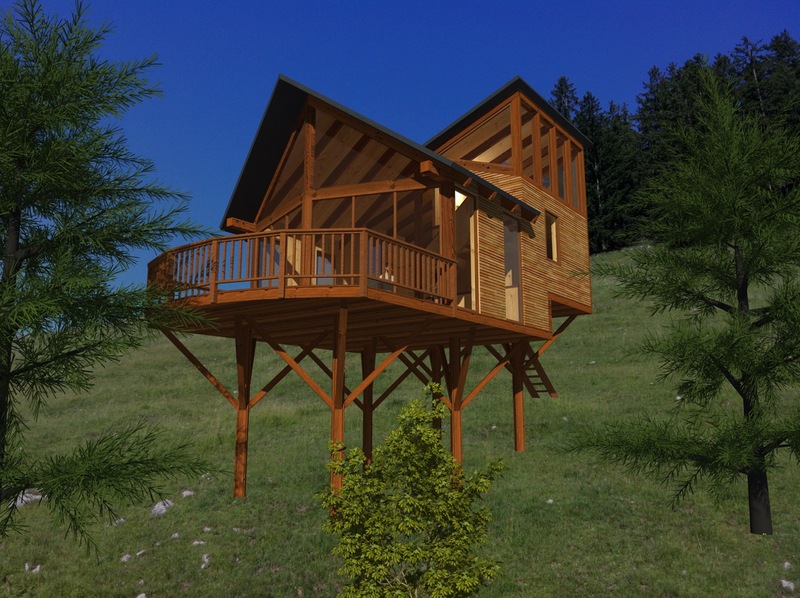 You are searching for more inspiration for your treehouse project? 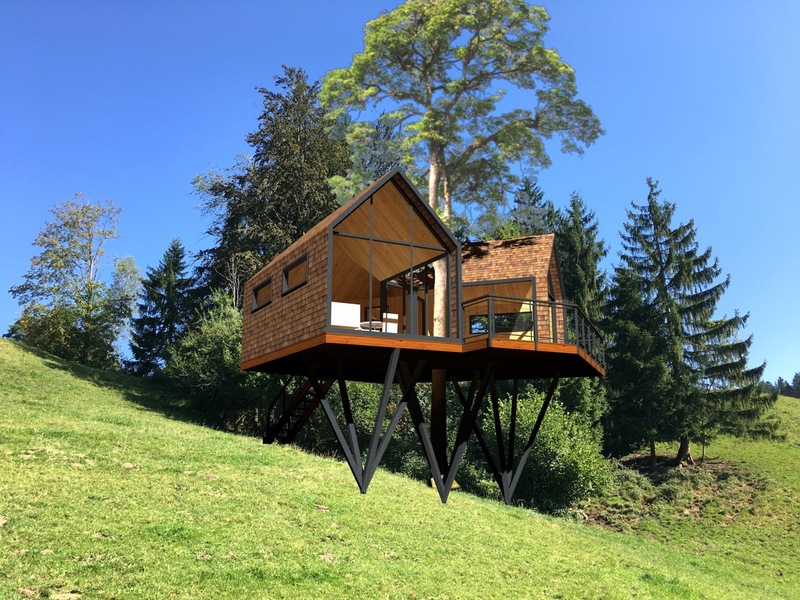 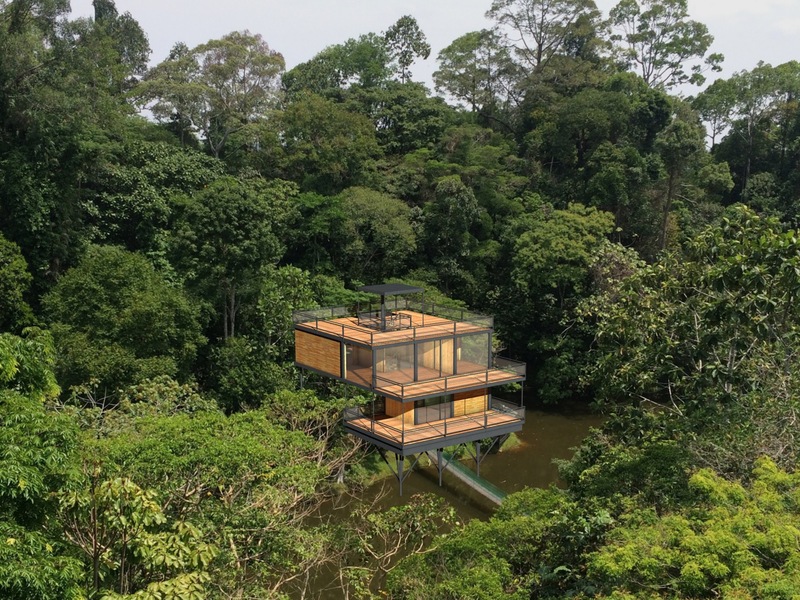 Here you find an ever-growing collection of ideas, concepts and designs, which reflect our passion for innovative treehouses. 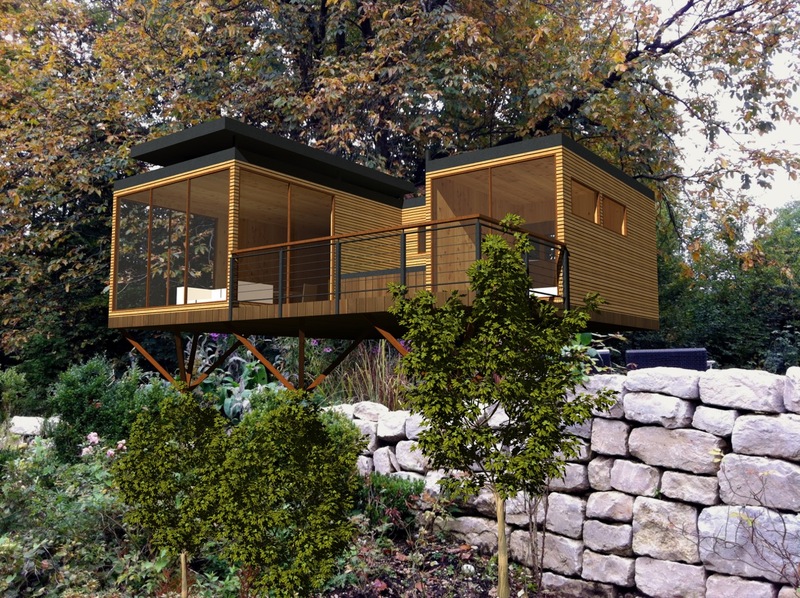 Just click on the preview image to learn more about the project.